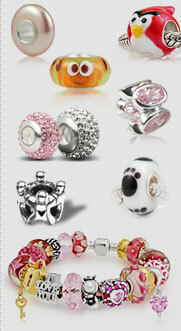 Incredibly unique and statement making, this is one charm bracelet bead that you will treasure forever. It’s such a spectacular glass bead.The raised hearts show a fantastic craftsmanship that is quite luxurious. Each heart pulls and melts to connect and complement the next one in line. 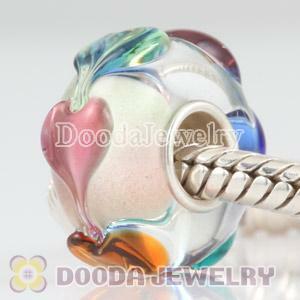 Slip this wonderful, heart glass bead on when you want to feel extra special. 4. Core Size: 4.5mm hole, They are compatible with all major brands of create your own jewelry as well as a wide variety of stringing materials, including our own add a bead bracelets and bangles. 9. Adorner: These high quality beads fit perfectly on European, bighole Jewelry, Largehole Jewelry, Italian charms, Lovecharmlinks etc chains as well as our very own interchangeable bracelets, necklaces and bangles too. 10. 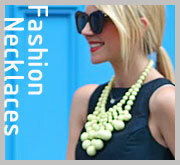 Pls feel free to "Download Quotation" for more styles if you need to wholesale our products.